Can we assign a task to multiple persons? No, one cannot assign a task to multiple persons in the project. 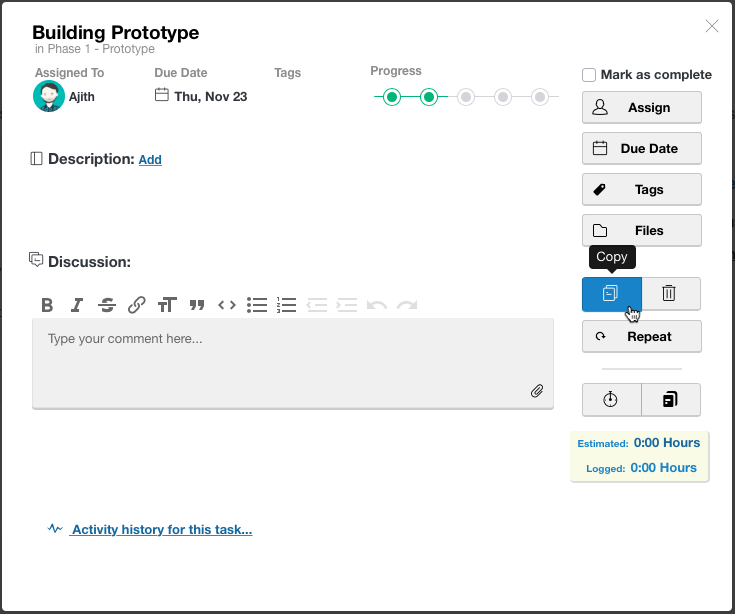 However, you can use copy option to copy that task and assign to another person.